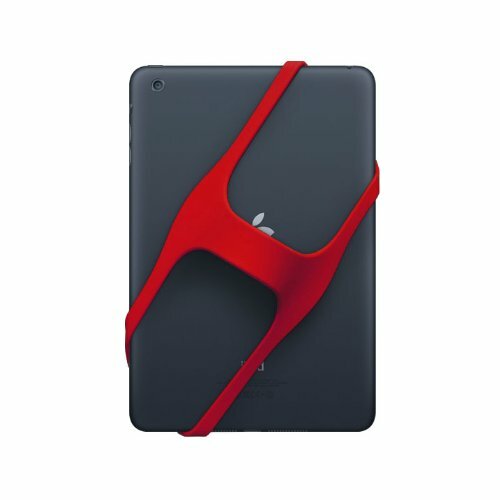 Thank you for your interest in Padlette. Let us know if you have any questions, comments or suggestions. We will do our best to respond as quickly as possible. Padlette makes secure handles, holders for any tablet or e-reader. Padlette has a unique patented design that ensures that it fits any make or model tablet. 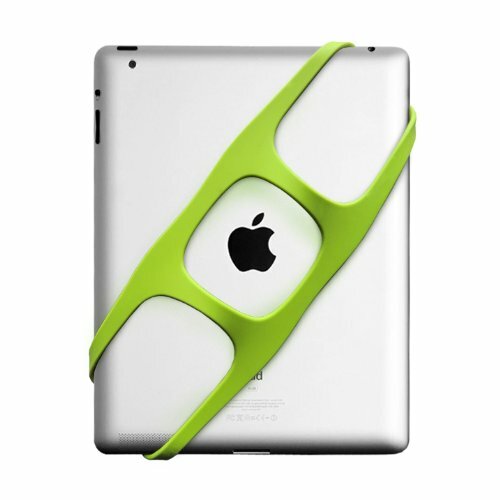 Padlette offers three distinct designs covering both large and small tablets. 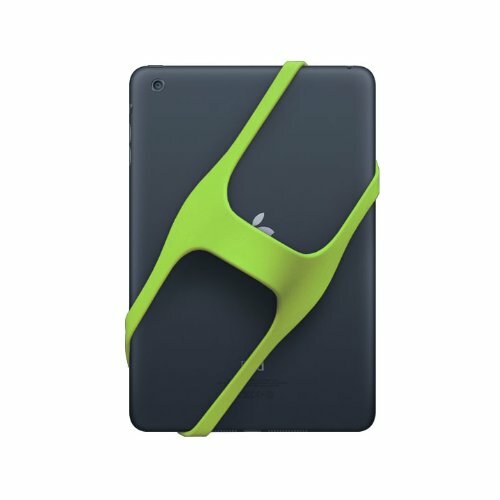 Padlette works equally well over your favorite case or shell. Our D3 and D4 are designed for "full size" tablets ranging from 8.5 inches to 10.5 inches, such as the iPad Air. Our D2 and D3mini models are designed for junior (mini) tablets and e-readers in the 7 inch to 8.4 inch range such as the iPad mini. Padlette’s D4 and D3 models are both designed to fit virtually any "full-size" tablet regardless of make or model. 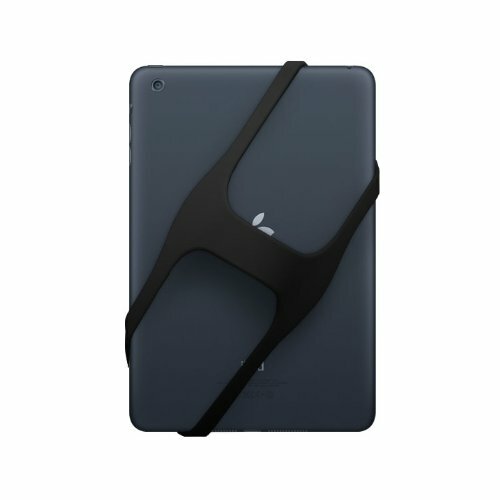 Whether you have an iPad Air or larger iPad, Samsung, Kindle Fire, Sony, HP, Asus, Surface or any other tablet, as long as it falls in the 9” to 11” class of devices, you can be sure that one of our full-size Padlettes will fit the bill. Like their big brothers, our D2 and D3m models are universal. They they are designed to work on all “junior” sized tablets and eReaders, regardless of make or model. If your tablet falls in the 6” to 8” class of devices, you can be sure that either one of our mini Padlettes will work for you. Copyright © 2010-2014 One Hand Clapping Ltd. Patents granted and pending. 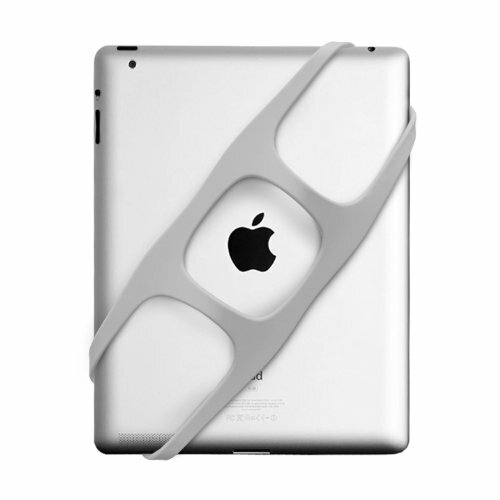 Padlette is a registered trademark of One Hand Clapping Ltd.
Apple Inc. iPad® is a registered trademark of Apple Inc.